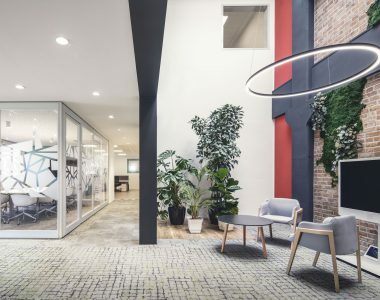 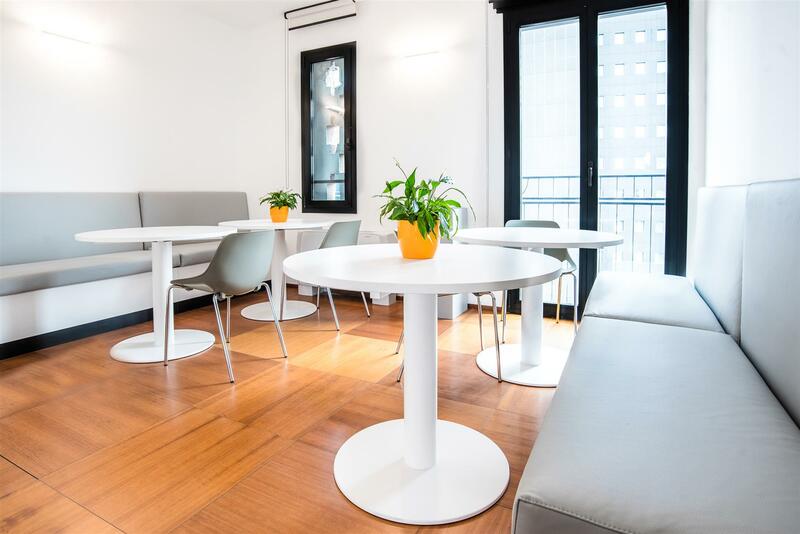 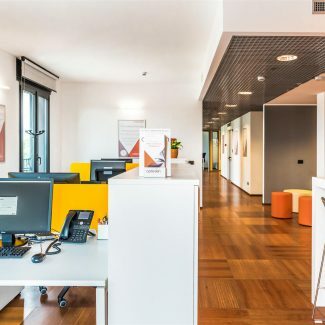 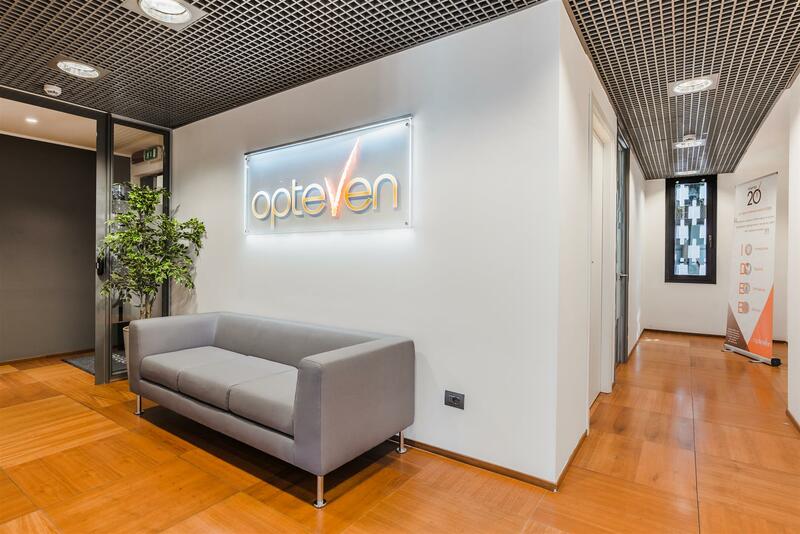 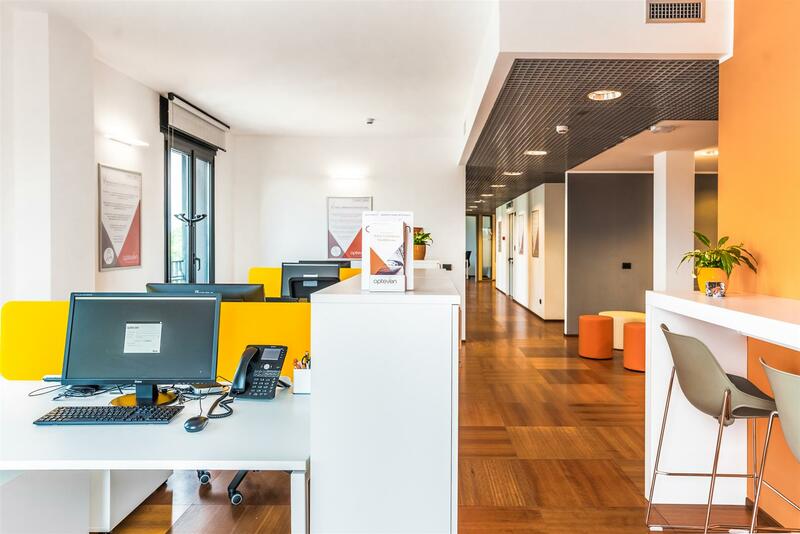 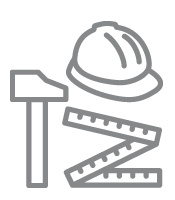 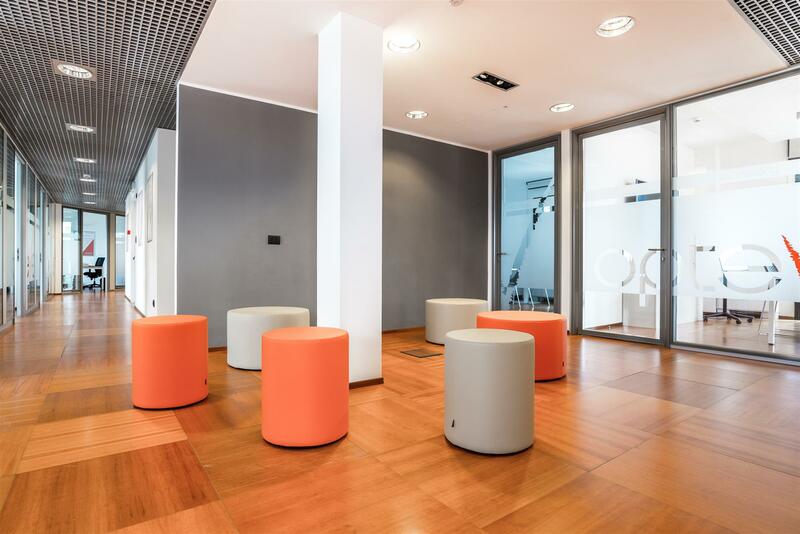 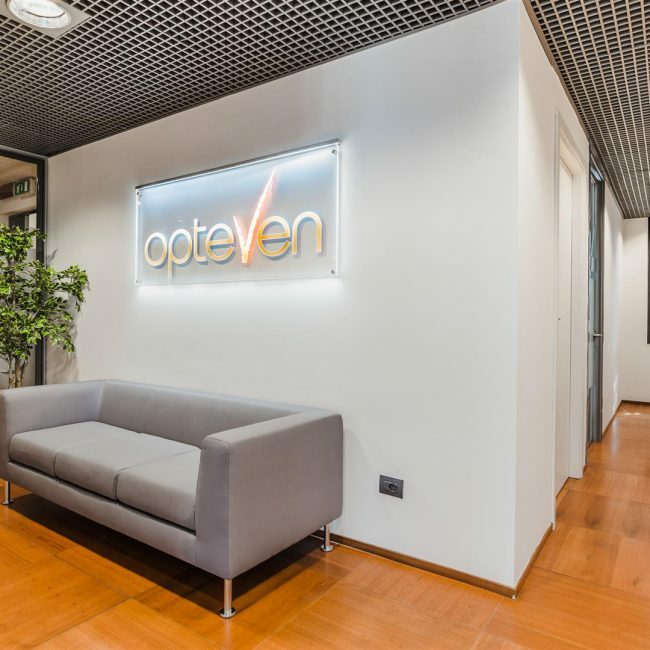 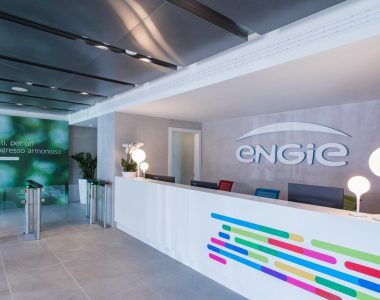 Opteven, a French company, providing mechanical assistance to professionists operating in the automotive and insurance sector, entrusted Tétris with the realizationfit-out project of the new offices in Milano. 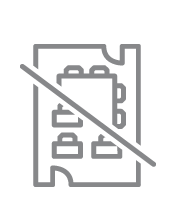 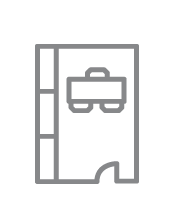 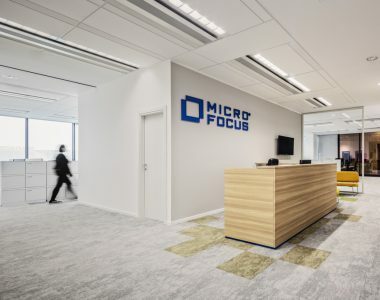 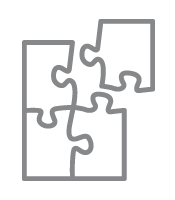 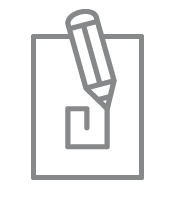 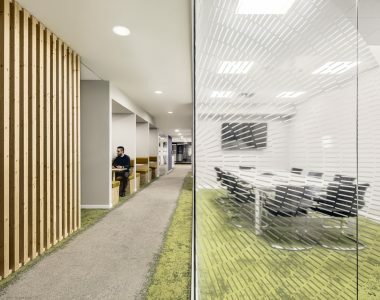 The offices are organized in open space, closed offices, brain storming and informal areas, meeting rooms, a break area and other support spaces as the copy and server room. 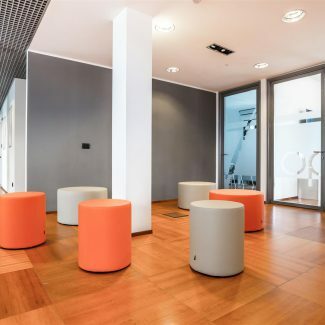 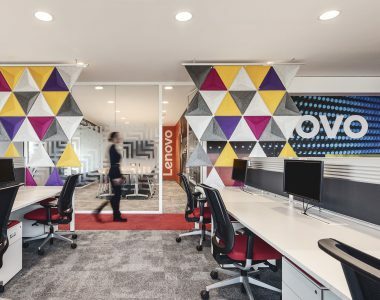 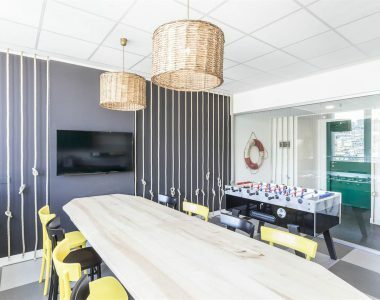 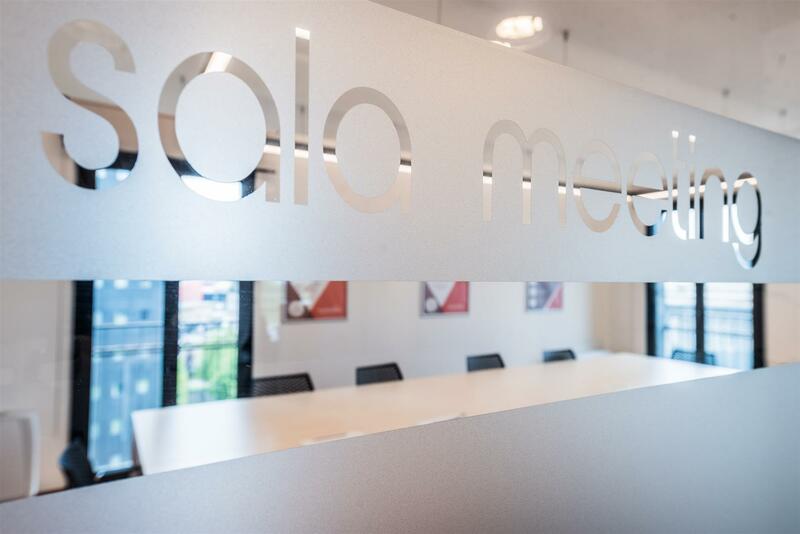 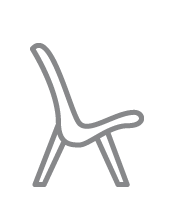 From the design and furniture point of view the offices are very simple, modern and functional however the choice of warm finishing, materials and colours contributes to create a comfortable, pleasant and light environment. 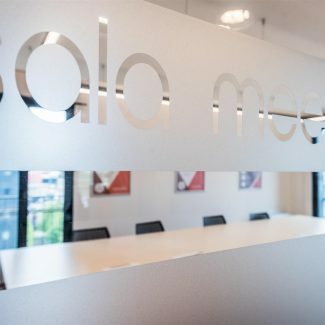 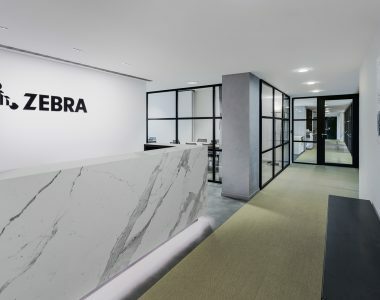 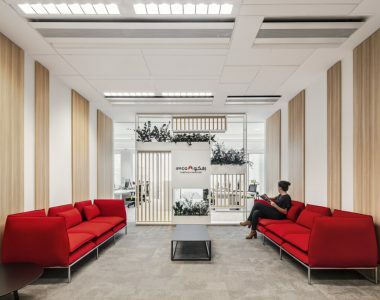 Zebra Technologies, the leading company in marking, tracking and computer printing technologies has chosen Tétris to relocate its Milan office into a new space.